Many parents are hearing that at the moment, which is normal as our little ones adjust to a new school year. I’m hearing from nearly every mum that their kids are exhausted! However, if our kids are still saying ‘I’m not going to school!’ a month or so in, it could be that other things are going on which we need to explore a little further. I’ve heard that line many times from my kids over the years, and in nearly every case there was an underlying issue going on. They were often been too embarrassed or overwhelmed to talk about it and instead I was met with a determined face and a blanket statement about how school was the worst! The first time I heard it was from my son and I eventually found out he had to see the principal the next day with 3 other boys who were fooling around in class. It was his first time in the principal’s office and there was a lot of anxiety about what the next day would bring. Going to school can often turn into a power struggle when you’re trying to get out of the door, especially when you’re in a hurry! However, regardless of the excuses and protests, in my experience it’s rare that a child hates school for the sake of it. Most kids refuse to go for one of 4 reasons. Some kids will feel anxiety with the unknown, especially going into a new school year. It can be hard to re-enter a school environment with new kids in the class, new teachers and new subjects. Friendship is a very big thing for nearly every kid at school. Most children want to be liked and accepted and when they feel left out or that they can’t socially connect to their peers, their anxiety levels can rise. Feeling included is huge for a child! Then there’s anxiety about whether or not they’ll get to school early or do well in class. For the younger ones there can also be a separation anxiety. Especially after spending a long period of time bonding with loved ones. Unfortunately, most kids will experience bullying in some form at school. It’s a really tough one to deal with depending on the level of bullying, and I’m a big believer in stepping in at times for your kids (I’ll talk about this more in another journal). However, nearly every child needs to learn techniques on how to cope with bullying as it’s quite common in most schools. Children’s behaviour can be really challenging at times. For some children, serious behaviour difficulties become a pattern that can include reacting with aggression, refusing to follow reasonable directions, and defying adult authority. Responding positively to your child’s appropriate behaviour is essential. Both praise and incentive programs (star charts) can be really useful in encouraging positive behaviour. There are children who struggle academically and for them school has become a very negative experience. Some kids haven’t picked up on reading early enough and struggle for years. Others can experience physical difficulties like dyslexia. The important thing is to keep communicating with your child’s teacher and work out some positive strategies to help your child. A good way to keep tabs on how your child’s going is to ask 3 simple questions. Then I get curious with their answers, asking open ended questions. For example, start questions with who, what, where and when. Who did you play with the most today? Were you worried about anything today? I think it’s important to ask the positive questions but also find out if your child is having any concerns. I once heard a great definition of emotion. Energy in Motion. I’ve never heard truer words. Most people have issues when energy becomes stuck and they don’t know how to process it or express it. Negative emotions can be freed by getting that energy moving again. And I really believe the best way to do this is to start getting your kids familiar with expressing their feelings. It just about getting them to express their feelings so they get used to opening up. Even if your child clambers up, it’s just about planting the seeds. My hope is that it will all click into place one day and my son will be one amazingly expressive human being. Teachers get a totally new perspective and will often tell you about any friendship or academic issues. Then there are cases where the teacher is totally unaware of what’s going on, however, once brought to a teacher’s attention, most will watch your child closely in order to report back. The best outcome is when you work together at school and at home. For example, I learnt that my son was having trouble focussing at school one year and so the teacher and myself came up with a plan to ensure that he strengthened his concentration muscles. We worked out that he was a bit of a dreamer and constantly needed his attention to be brought back into the classroom. Our plan was to sit him in the front of the class, get him practically drawing on the board, give him subjects to research and present for news, make him a class runner a few times a week and generally give him more responsibility. He’s still not your perfect academic student, however, he has improved dramatically as a result of working on solutions at school and at home at the same time. If you’re experiencing some seriously defiant behaviour and your child does not respond to these strategies after a week or two, then it’s definitely time to reach out for some support. 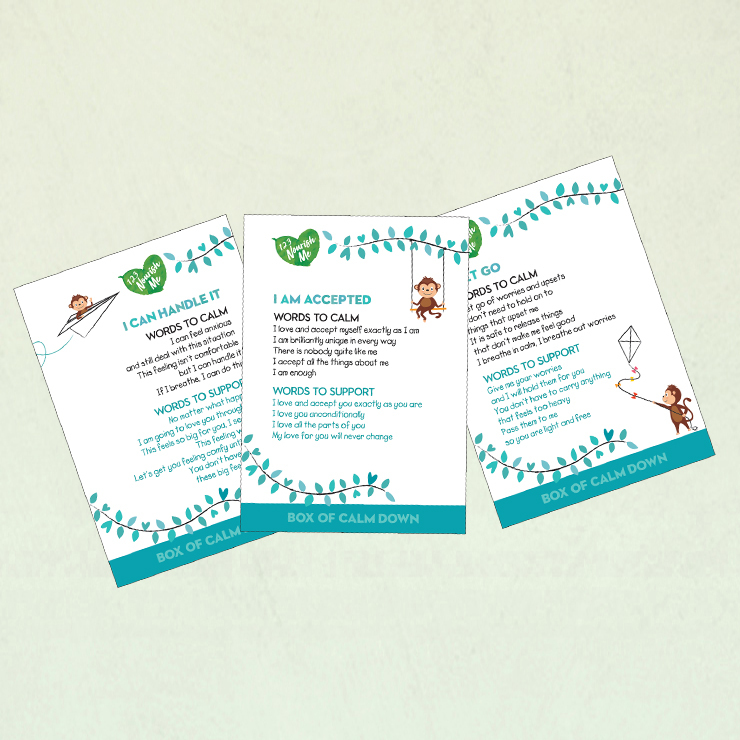 Locate a local therapist or counsellor who can help your child. Sometimes they’ll only open up to a third party. The thing to remember is it is normal for every child at some stage to not to want to go to school and each child will have a different reason for not wanting to go. Just spending a bit of time talking can help put a child’s mind at ease. 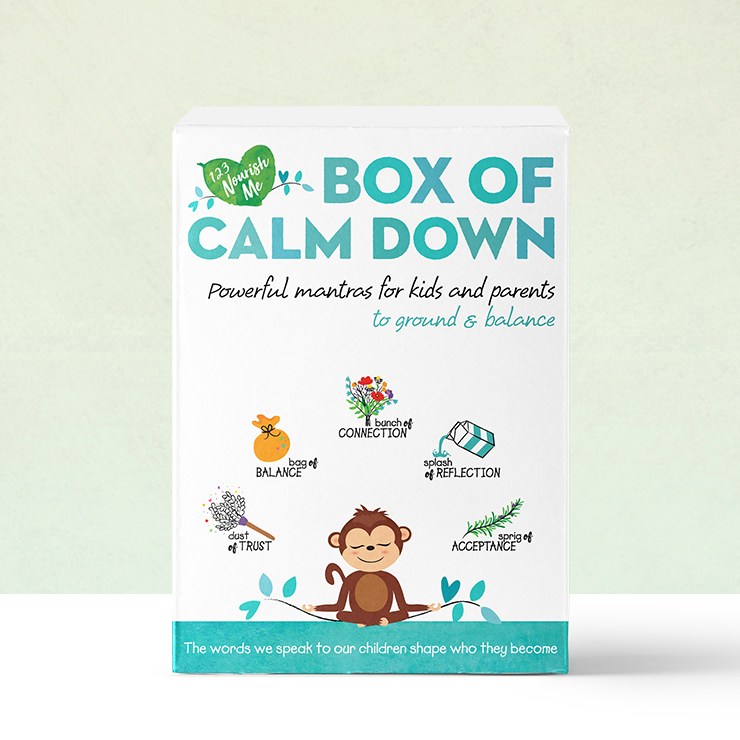 One thing I’ve started using with my kids is the Box of Calm Down, because it helps put a child’s mind at ease and gives them ways to cope with different situations. You can find it here Box of Calm Down.